Health for Haiti is SUNY Broome’s first faculty-led, credit-bearing, global service learning course. Launched in January 2014, the focus of this interdisciplinary four-credit course is to provide humanitarian assistance to our neighbors in Haiti and to prepare college students to contribute to global security and prosperity. 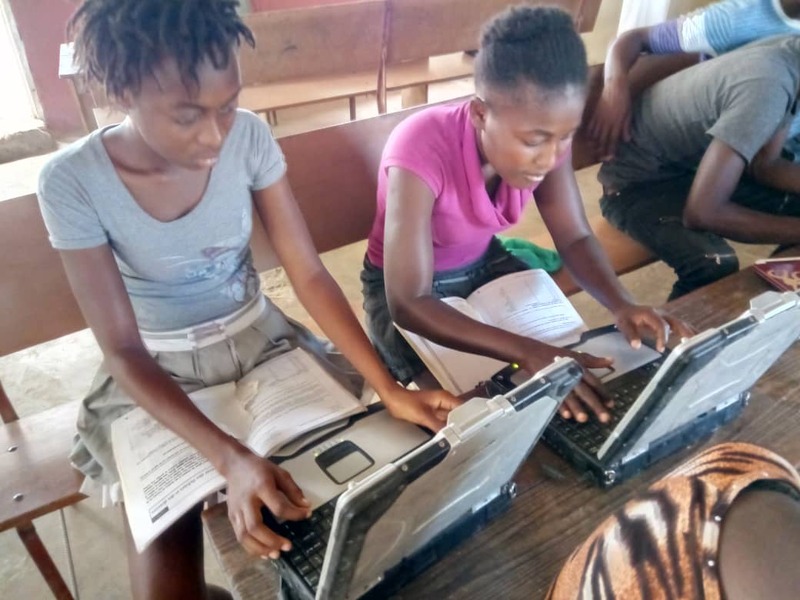 Students explore the dynamics between poverty, education, and health care by engaging in service projects that address pressing community needs identified by our partners in Haiti. 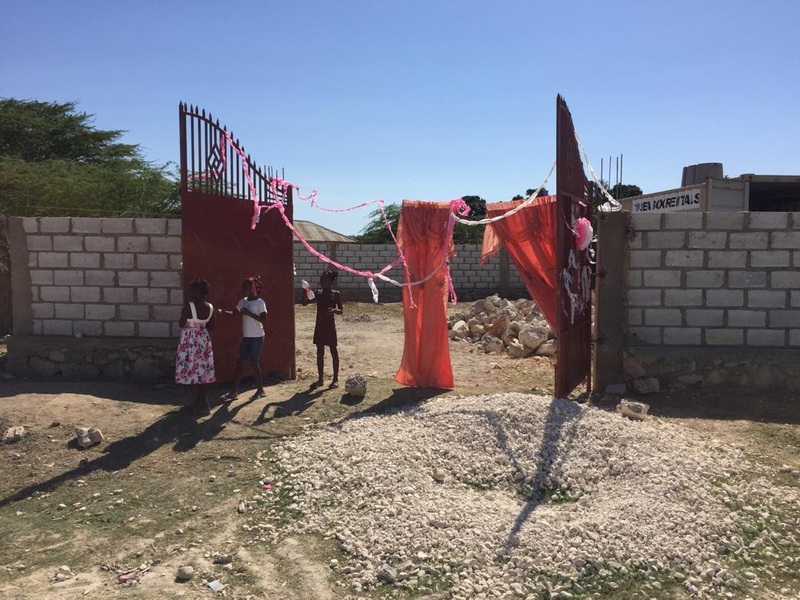 Our projects focus on holistic community development and we strive to work together with our partners in Haiti to create a better future that is both sustainable and faithful to the vision of the community. We welcome students from all backgrounds to join the Health for Haiti team. 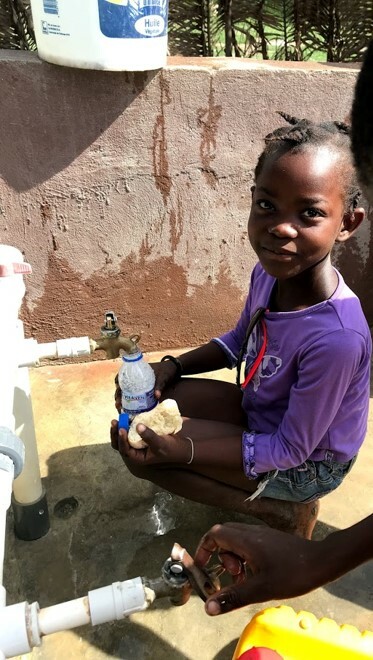 We are now accepting applications for our 2020 Health for Haiti class. Please click the “Information for Students” link above for more information and a link to our application.